Within the last few years, Atmel Microchip has come out with a few new parts in the ATtiny series. They’re quite cheap, even in single quantities, but they’re also very limited in terms of specs. In particular, the ATtiny104 has caught my eye due to having 12 IOs in a fairly small 14-pin SOIC package with a $0.70 price tag for a single piece. Keep in mind though, these parts only have 1kB of flash and 32 bytes of SRAM. 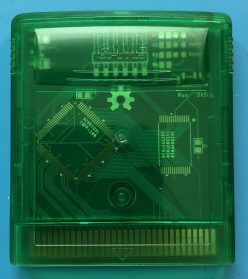 Hackaday did a write-up when the 102/104 series was first released and they were “scratching our heads and asking what this chip is good for”. With that glowing endorsement, I rushed over to Digikey and bought 30 of them, because… You know… I’m sure I’ll figure out something to use them for. I’m a big fan of the old (and recently-rebooted) TV show Mystery Science Theater 3000. If you’re not familiar with the show – where have you been for the past 30 years? – it’s set in space and features Joel (or Mike or Jonah, depending on the season) watching and making fun of B C movies and his robot friends. 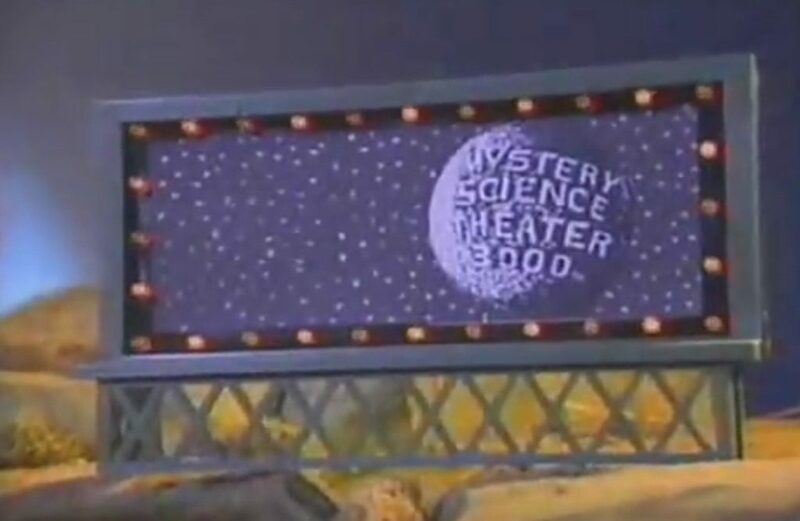 Just before the commercial breaks in the first few seasons, they showed scenes from a miniature, futuristic cityscape with an iconic Mystery Science Theater 3000 billboard. This is what a JPEG version of a screenshot of a YouTube upload of a VHS rip of a broadcast TV show looks like. Credit: Mystery Science Theater 3000.